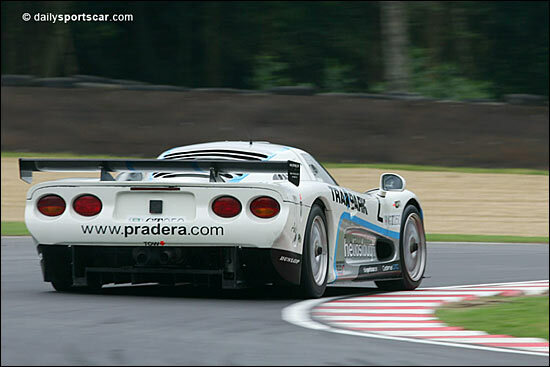 The Cadena GTC Mosler MT900R will mount a full British GT campaign in 2006, but not in the hands of Barrie Whight and Gavan Kershaw. The car has been sold to Ferrari one-make specialist Kevin Riley (right) and he will mount an assault on the championship, with co-driver Ian Flux. Cadena will still run the car though. 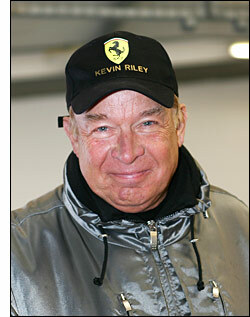 “I’m attempting to be the oldest British GT champion ever,” said the 60 year old runner up in the UK Maranello Challenge. Further plans to be announced soon from the popular Norfolk-based, Cadena team.